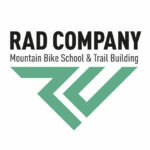 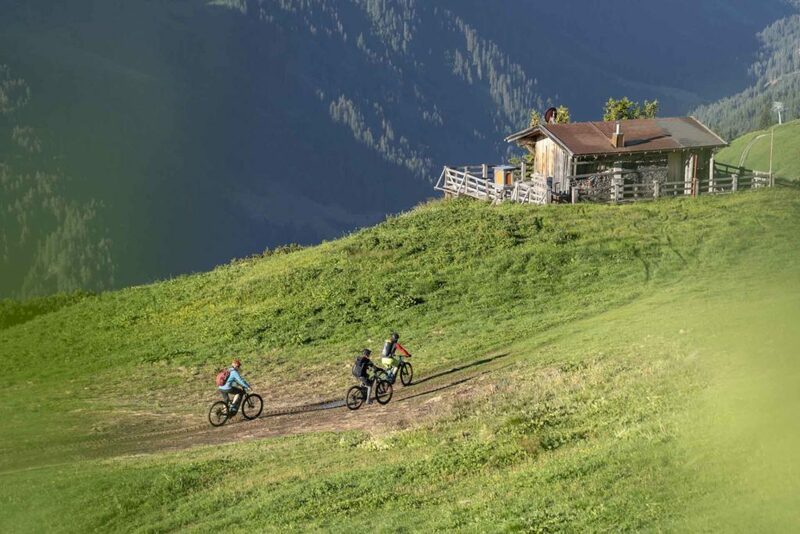 On the cross country e-bike tours our guides will serve you a varied e-mtb menu peppered with breathtaking views. 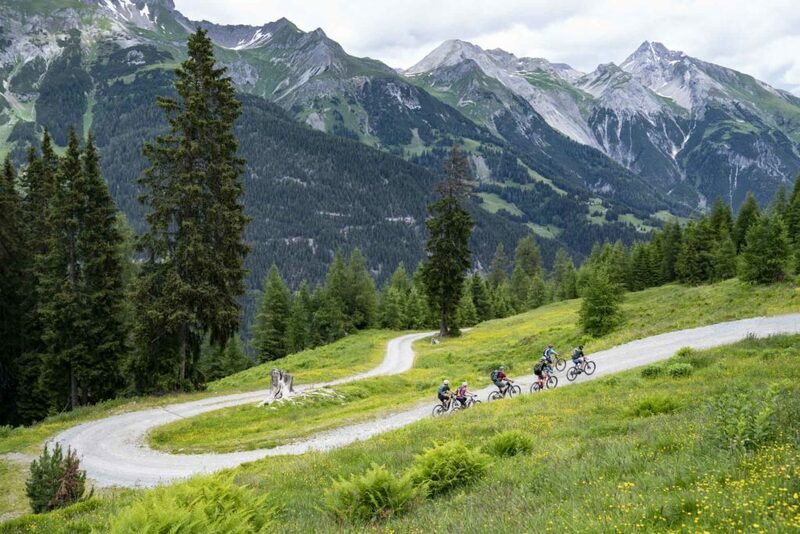 In a high alpine setting between Valluga, the high Riffler and the Eisenspitze there are numerous challenging and captivating routes that make the biker’s heart beat faster. 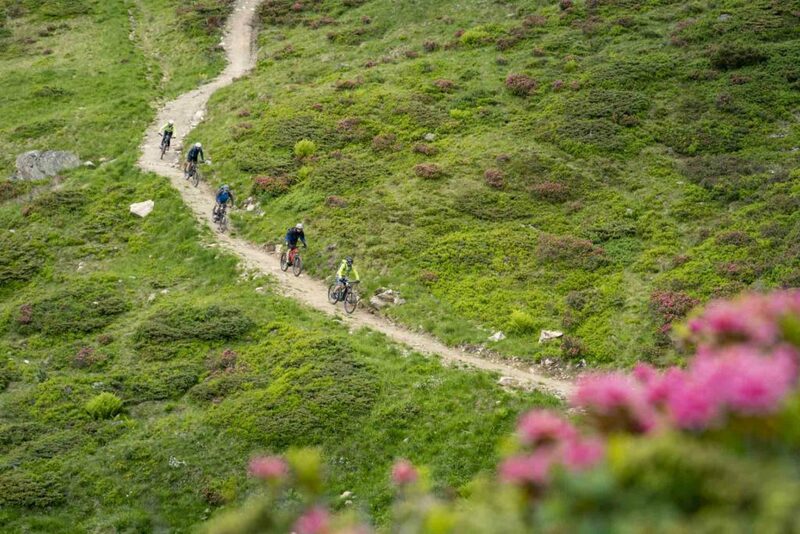 Here the fun of riding with like-minded people takes centre stage. 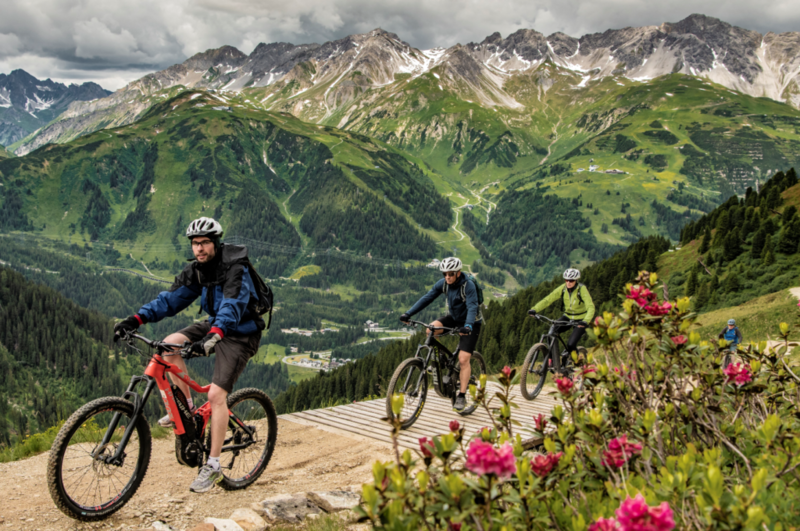 The Cross Country e-bike tours at the E-BIKE FEST St. Anton powered by HAIBIKE® are specially designed for more ambitious e-mountainbikers.